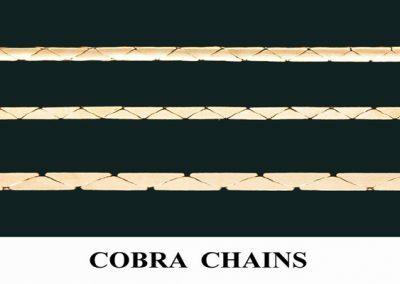 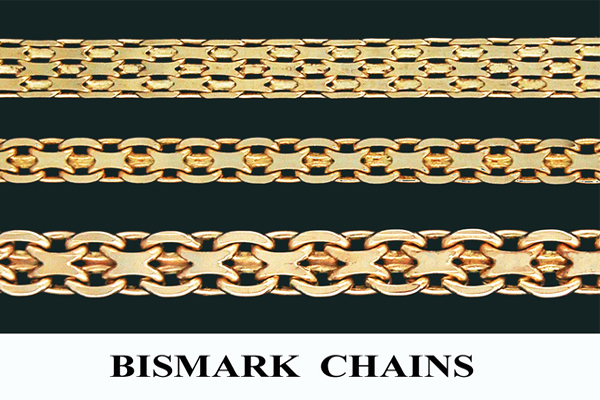 Established in 1980, Bhamra Chain Manufacturing Corporation is a US based manufacturer of precious metal chains for the jewelry industry. 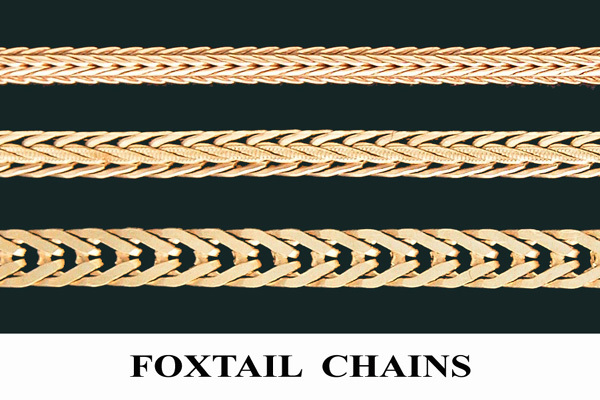 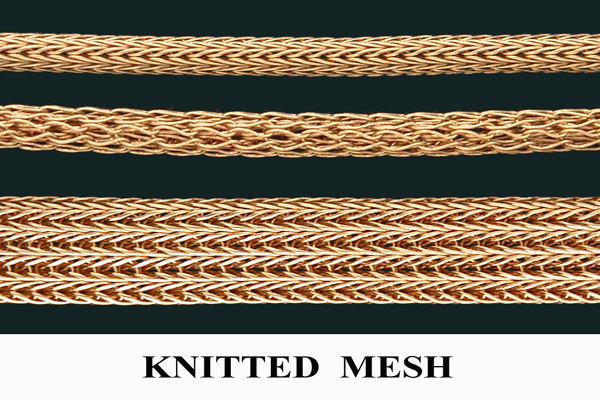 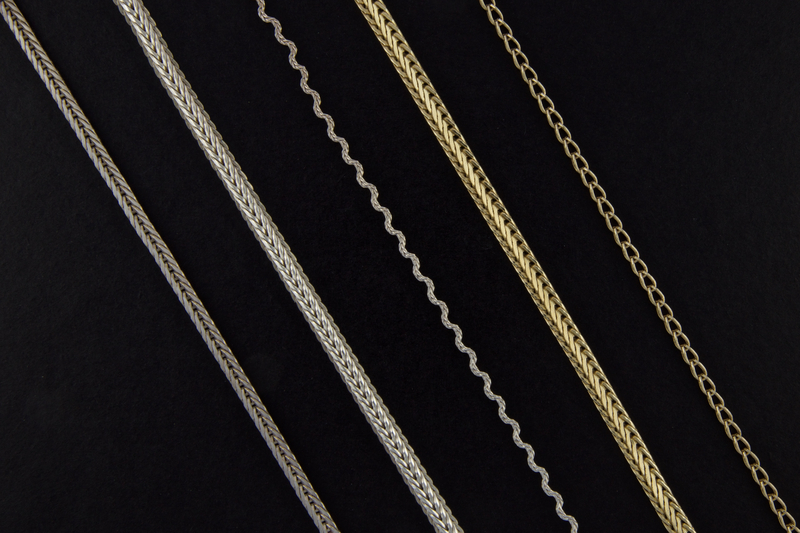 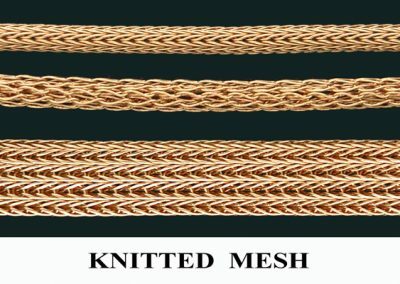 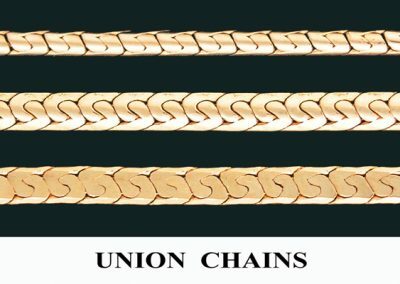 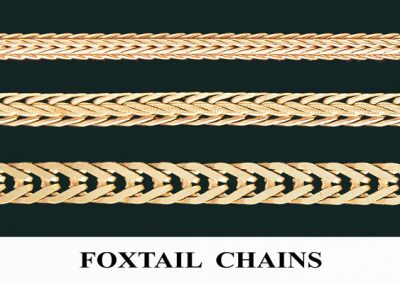 Manufactured in Union, New Jersey, our product line consists of over 300 chain styles and sizes including Cables, Box, Mesh, Foxtail and Omega Chains. 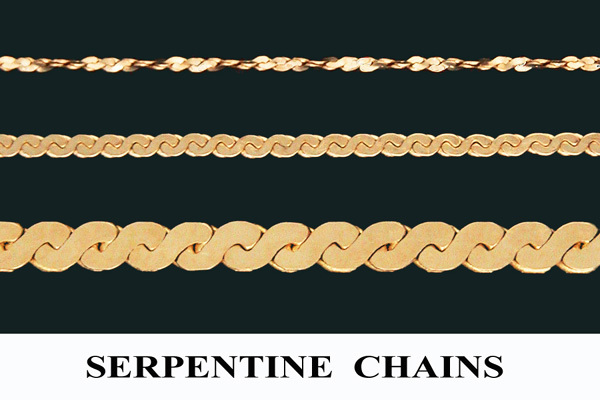 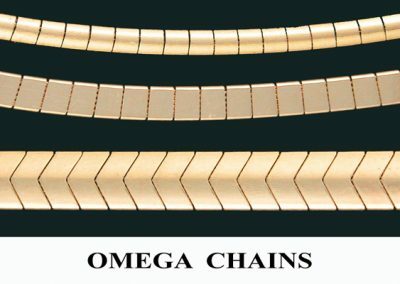 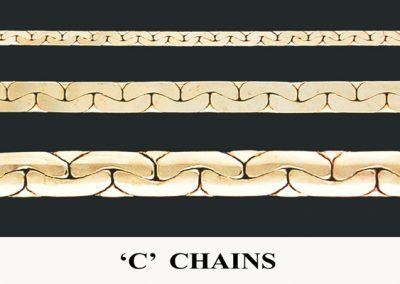 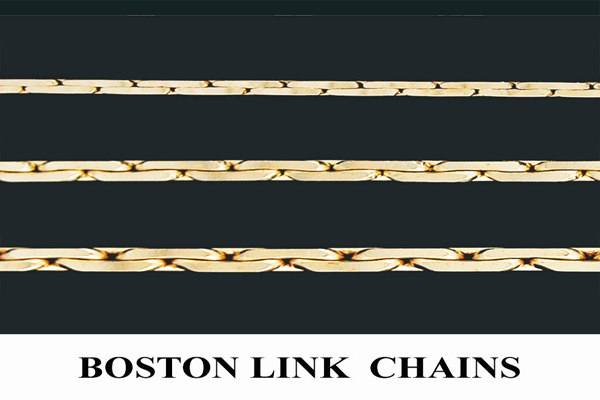 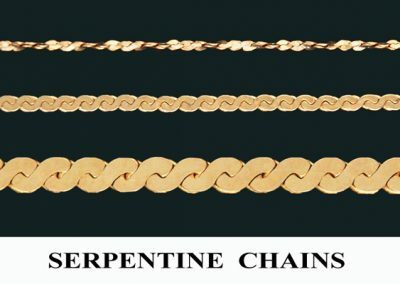 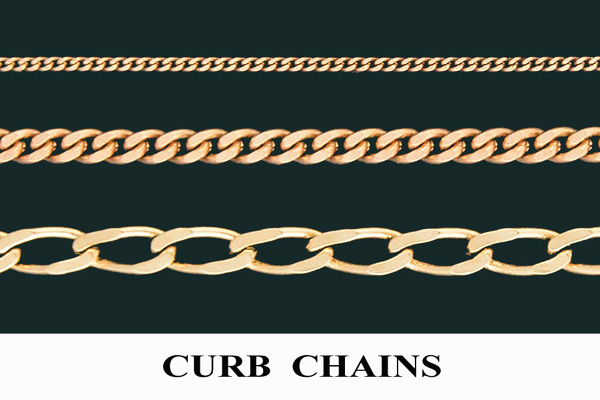 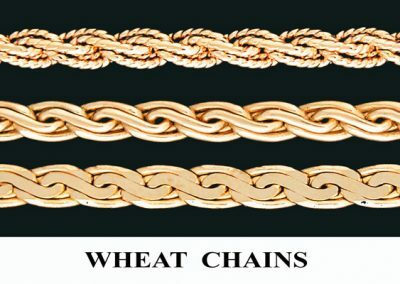 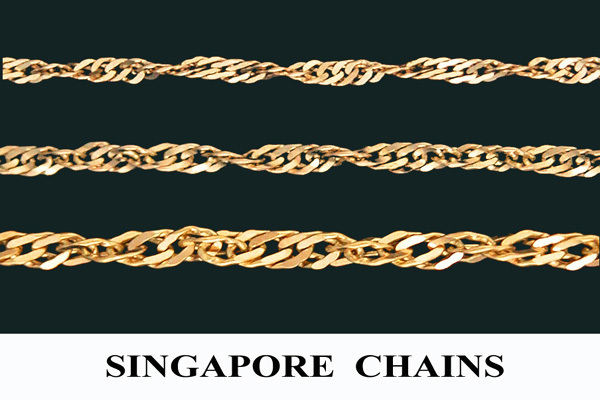 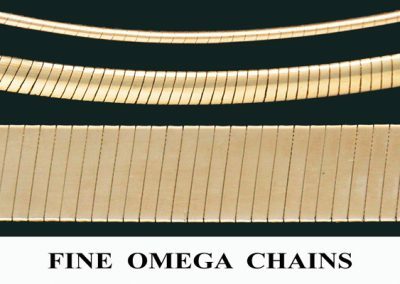 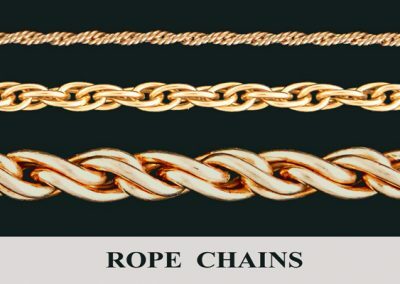 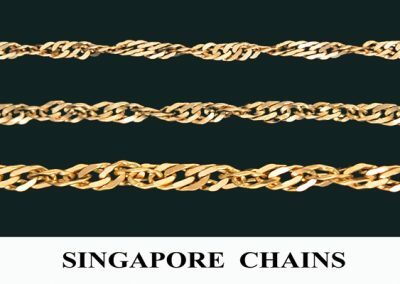 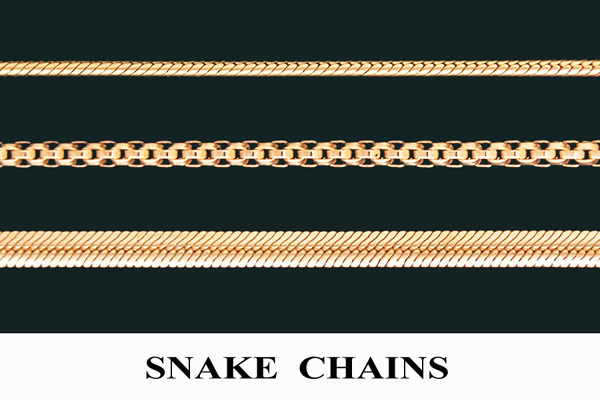 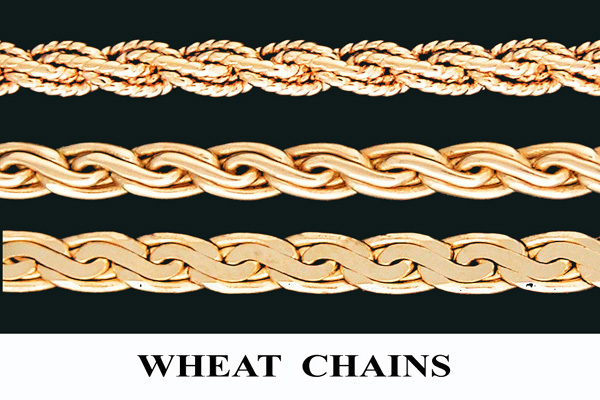 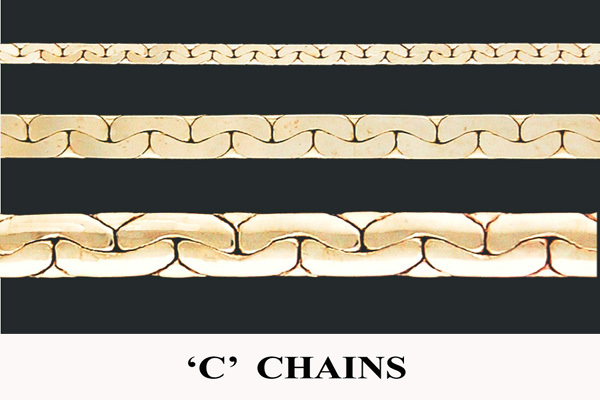 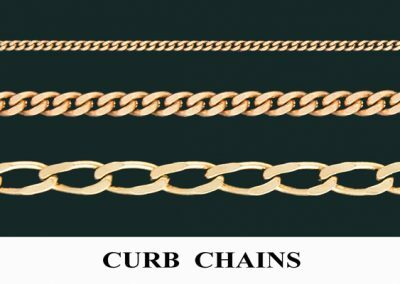 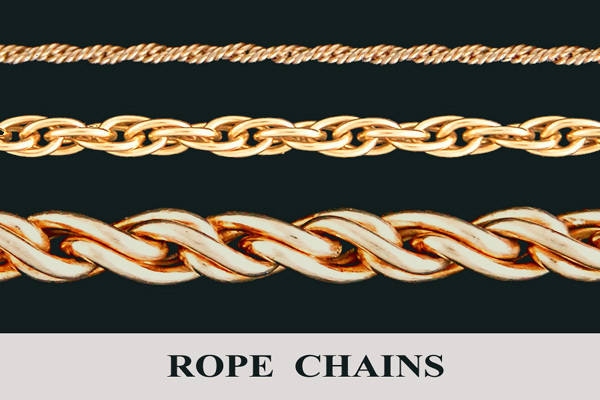 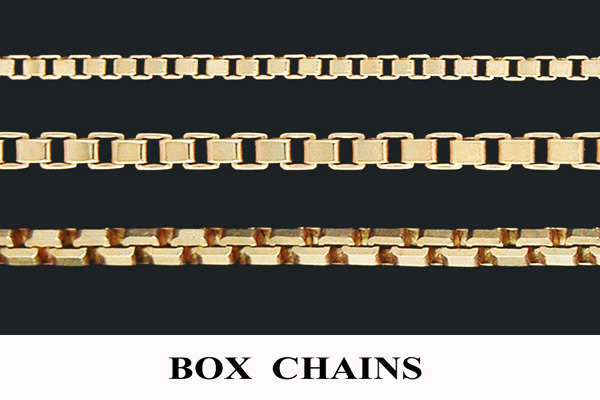 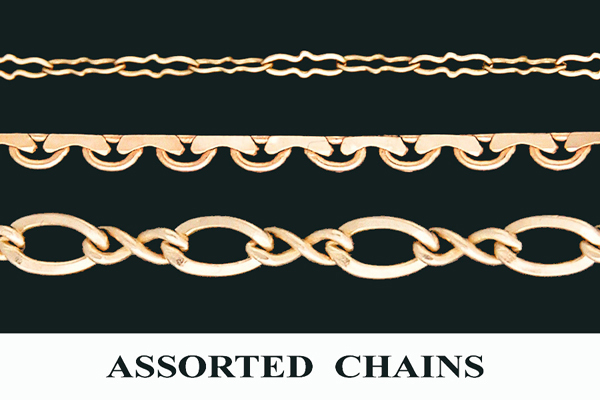 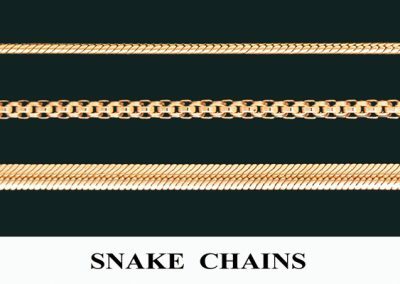 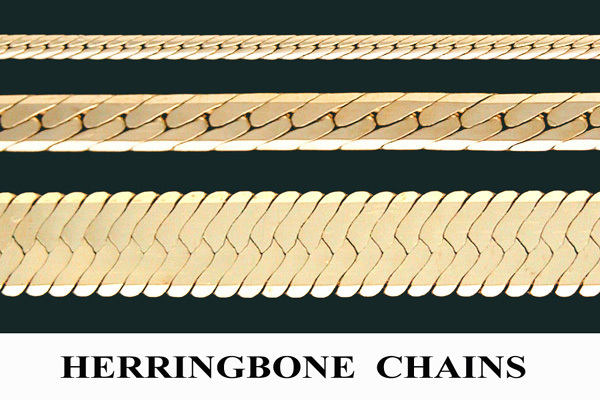 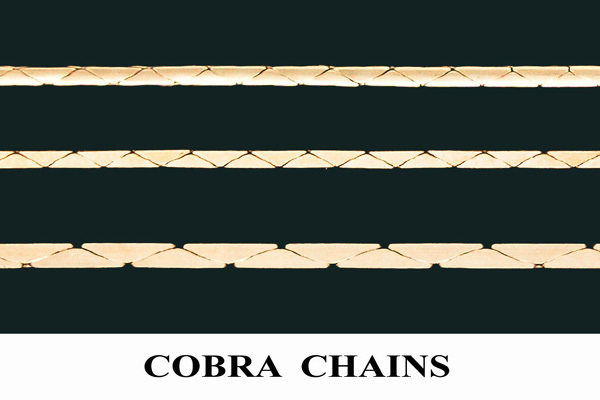 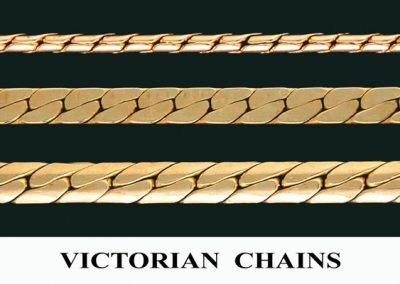 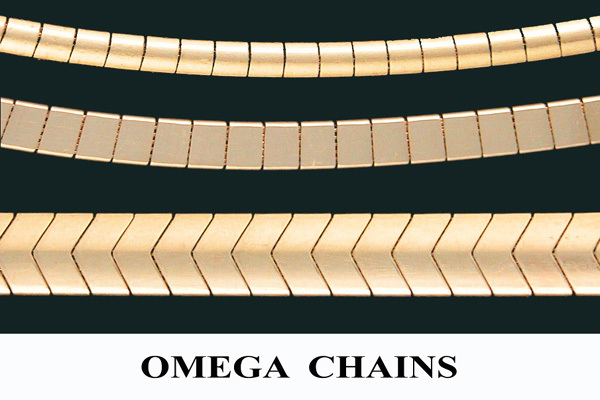 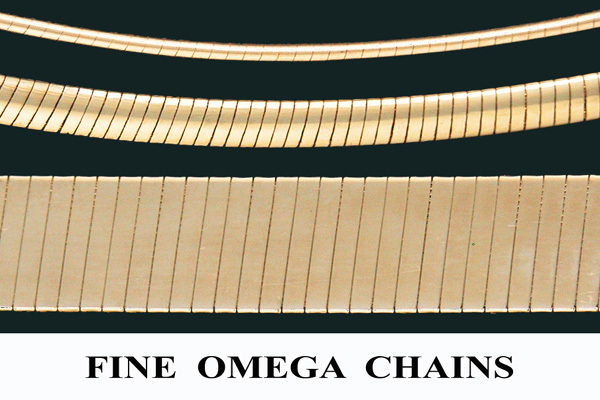 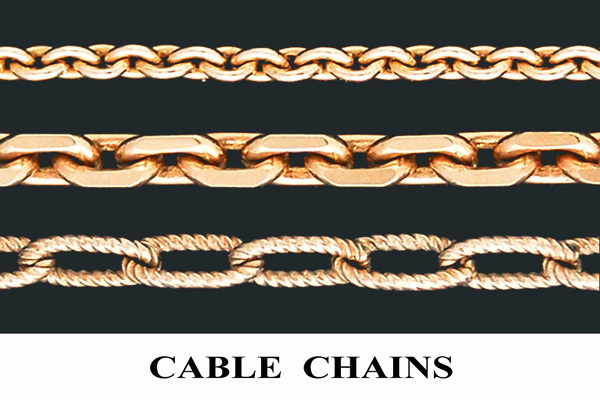 Chains are produced in 10, 14, 18 and 22 karat gold and can range in color from yellow, green, white and pink. 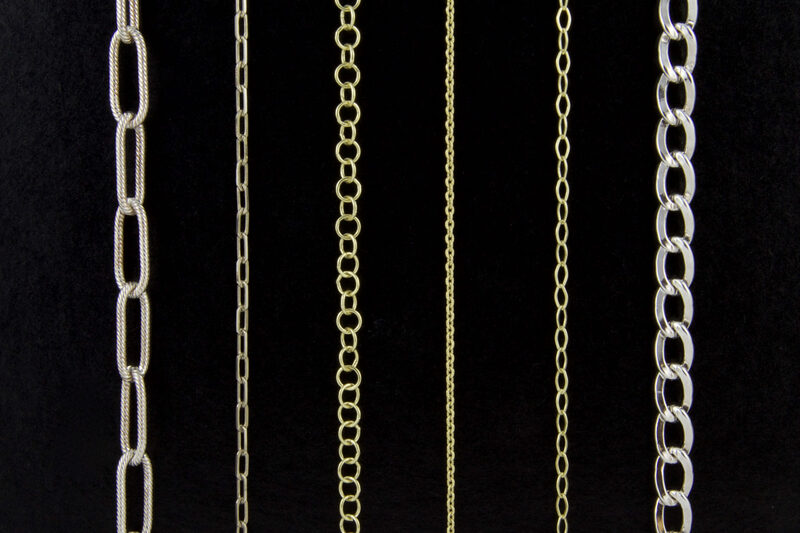 We also make chains in Sterling Silver and Platinum. 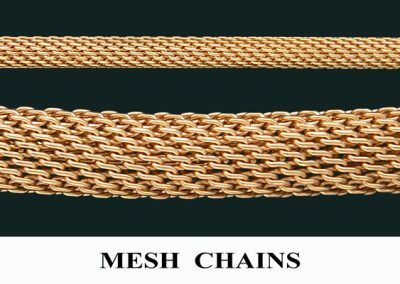 Founder of the company, Ajit Bhamra, has a Masters degree in Industrial Engineering from Columbia University and an undergraduate degree in Production Engineering from India. 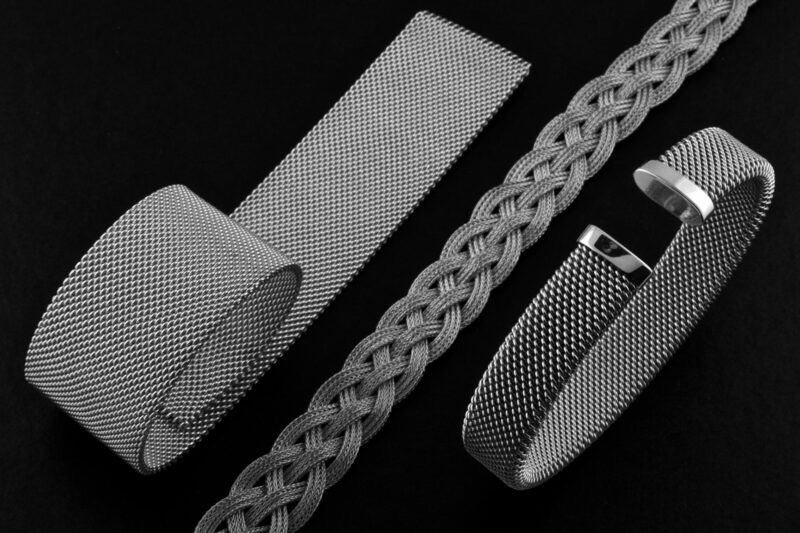 At the start of his career, he worked at various manufacturing companies, including Knorr Bremsen in Munich – Germany, where he was part of a special project team. 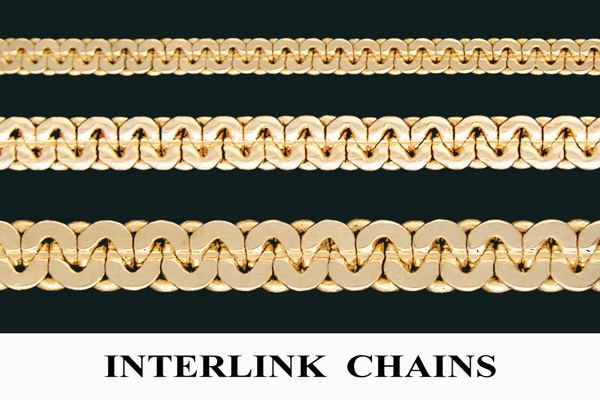 He started his own company after working as a consultant/troubleshooter for several chain manufacturers in New York. 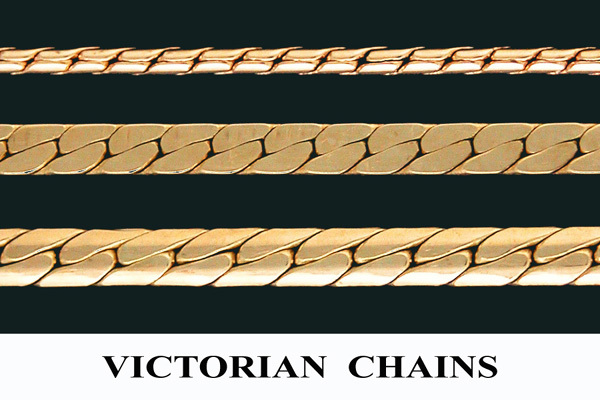 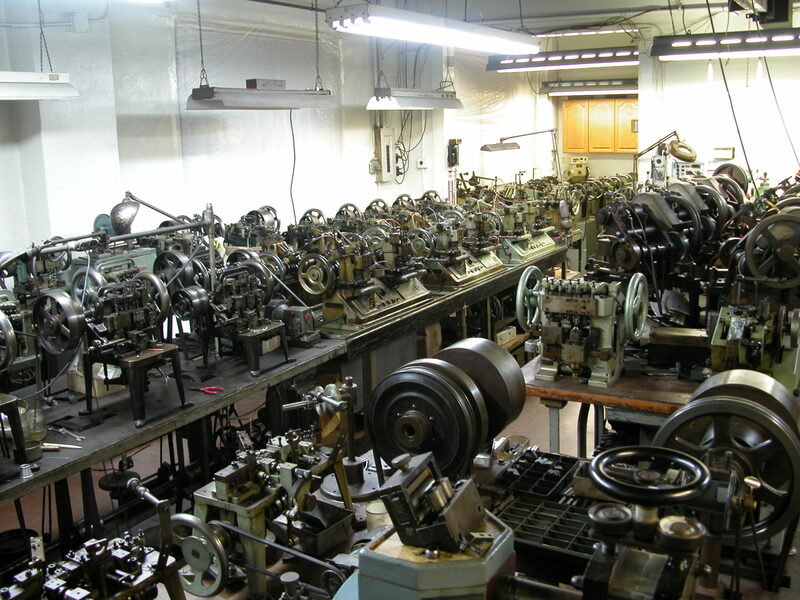 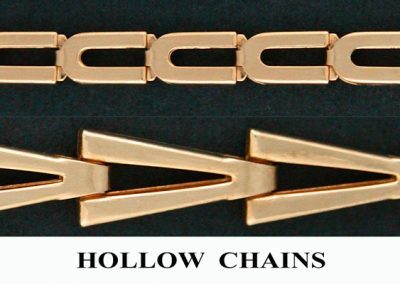 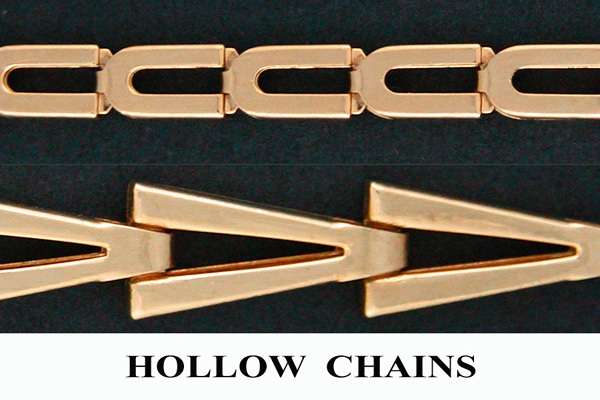 Starting from humble roots, the company has grown to where it has over a hundred chain making machines. 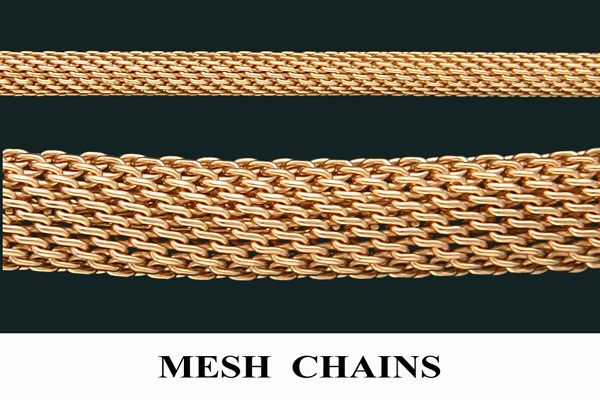 By implementing the latest management and manufacturing techniques; we can maintain minimum inventory and low overhead while providing quick turn around and quality products to successfully compete with the growing challenge of overseas manufacturers. 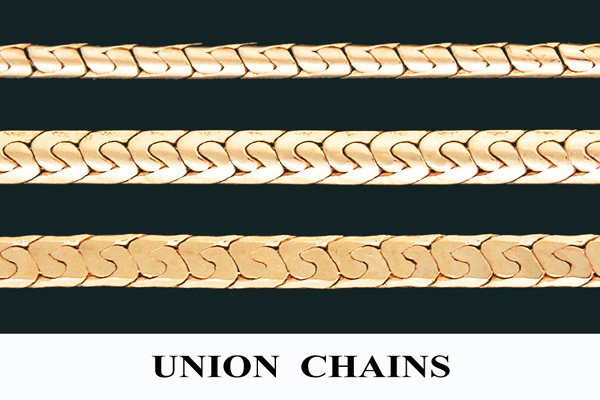 All chains are made to order at the company’s plant in Union, New Jersey. 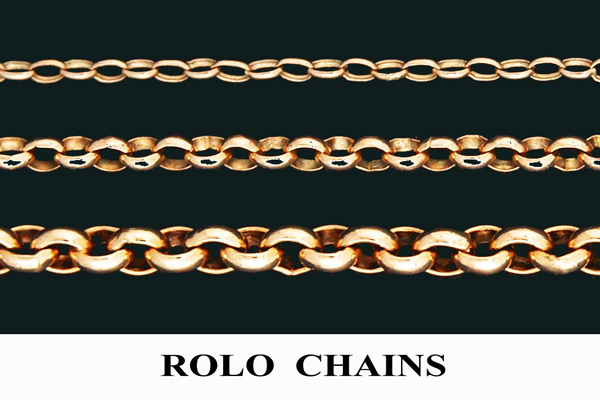 Chains can be supplied in any quantity, on the spool or as a finished product to your specifications. 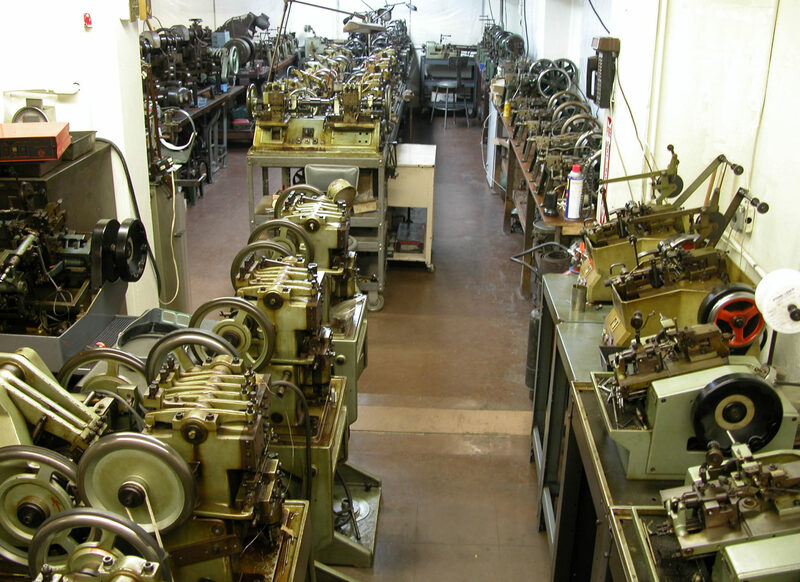 Local manufacture allows us to work closely with our customers and respond to any special requirements within a short time frame. 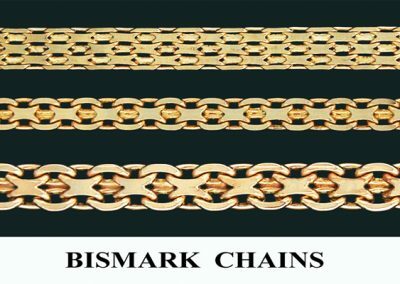 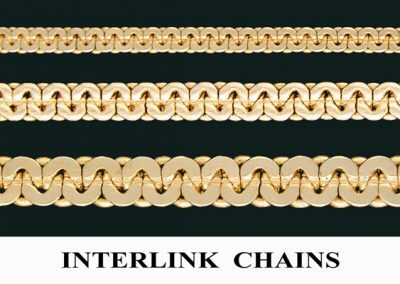 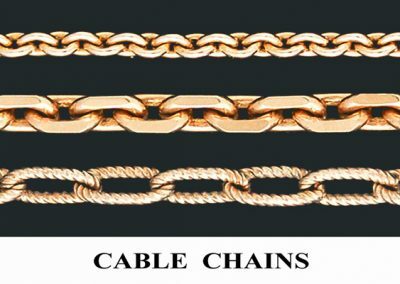 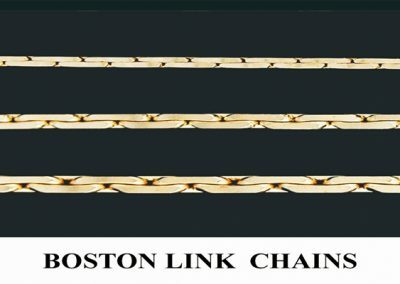 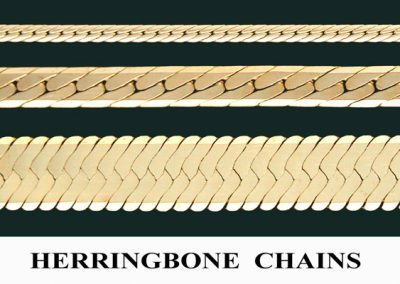 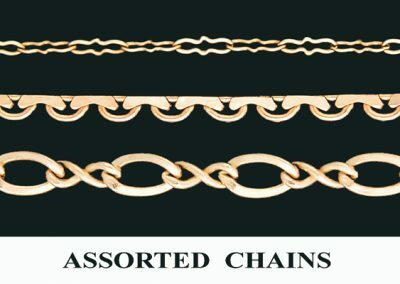 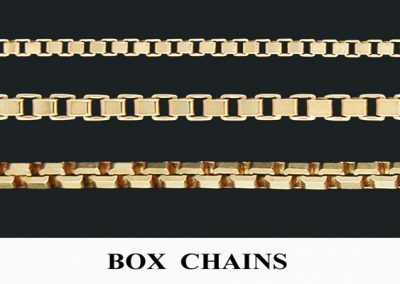 We have the ability to develop numerous variations within the main styles and sizes of chain we manufacture, thus providing the customer not only an extensive range to select from but also a customized product to suit special requirements. 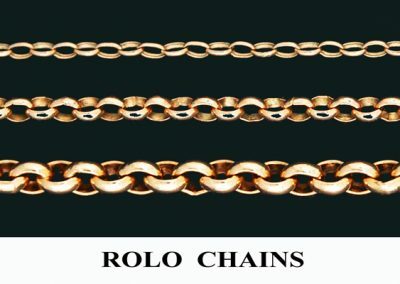 All Rights are Reserved 2019.